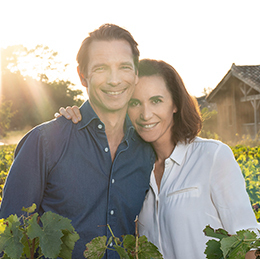 It all began in Bordeaux, in the heart of the vines at Château Smith Haut Lafitte, the estate belonging to Mathilde’s parents. 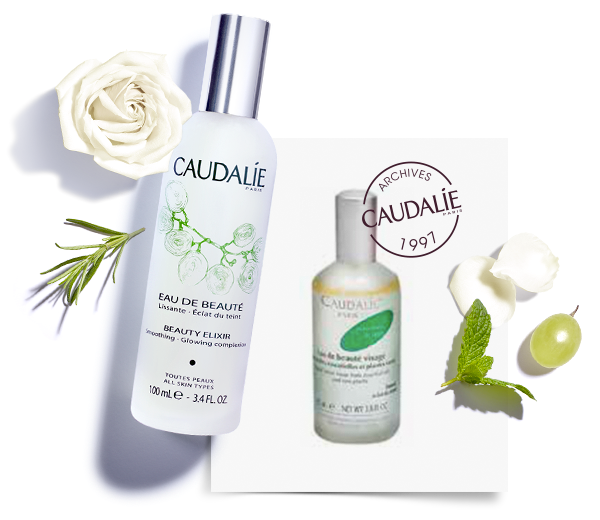 Caudalie is a unique story of love, nature, passion, chance encounters and a sense of adventure! “Do you know that you’re throwing away treasure?” - This sentence from Prof. Vercauteren changed our life. 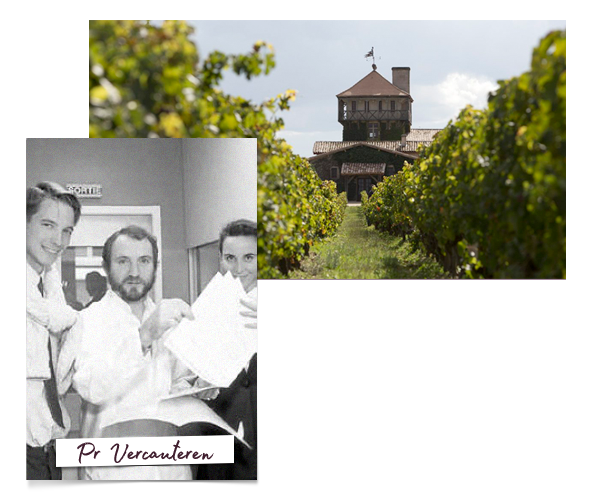 We met professor Joseph Vercauteren, laboratory director of the Pharmacy University of Bordeaux, during the harvest at Château Smith Haut Lafitte. 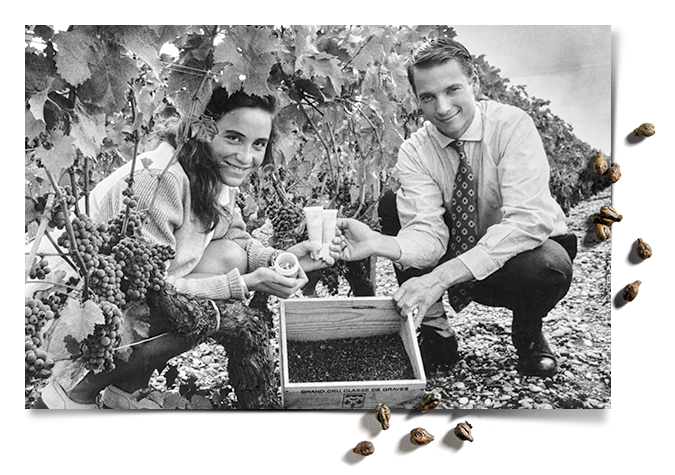 He told us that grape seeds contain the most powerful antioxidants in the world. We have been working with him ever since. Find out more about polyphenols. 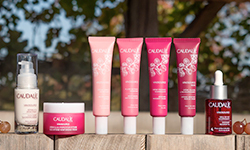 The formula is inspired by the Queen of Hungary’s elixir of youth. 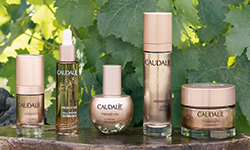 The unique, 100% plant based formula quickly became a cult classic, loved by celebrities, make-up artists and beauty junkies all around the world. Today it remains one of our best-selling products. We always dreamed of creating a unique moment of wellbeing, hidden amongst the heart of the brand. 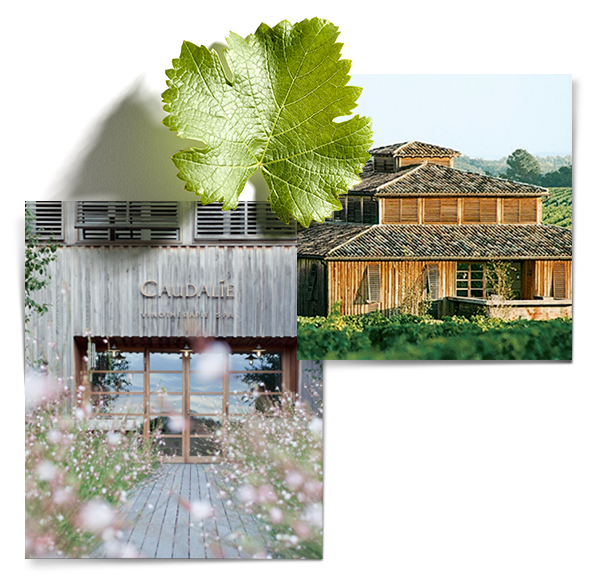 Exploring the family estate, where Caudalie first started, we discovered a hot spring 500 metres underground. 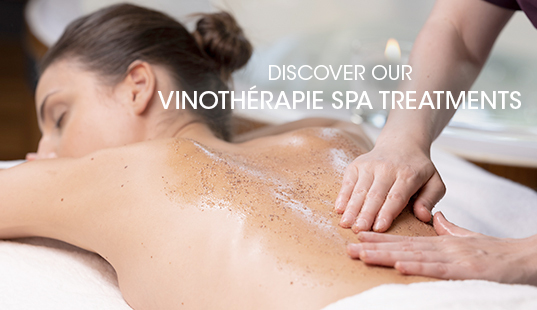 This is how we came to create the first Vinothérapie Spa. 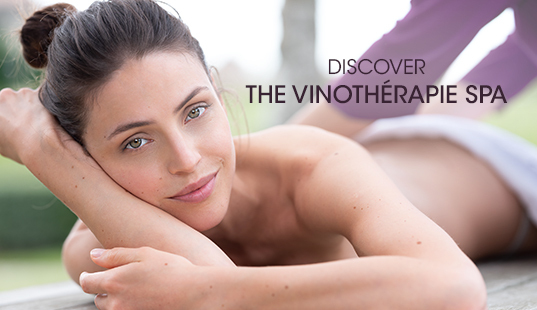 Priding ourselves on the tiny details, this unique brand experience allows you to unwind, enjoy our specialist treatments, performed by leading Vinotherapists - an indulgent and rejuvenating experience away from the hustle and bustle of everyday life. 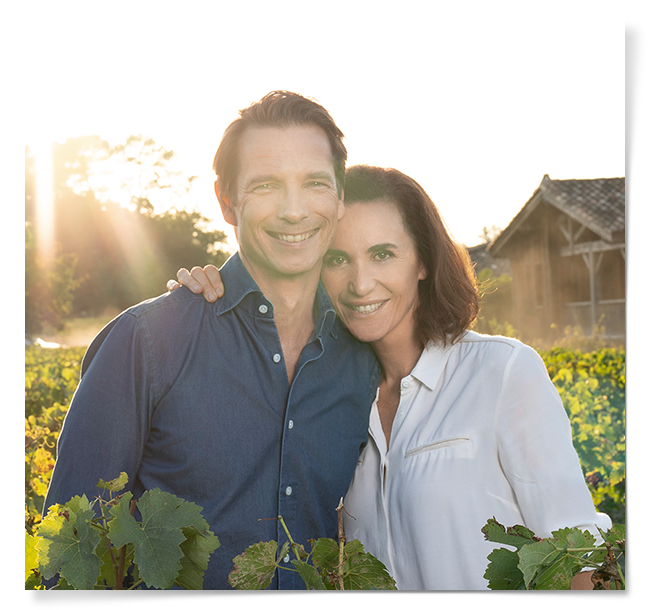 Welcome to Les Sources de Caudalie. 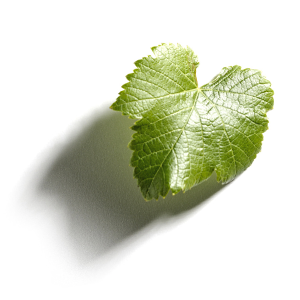 Grape vines can live for 100 years, thanks to the naturally produced resveratrol that helps the vine's natural defenses and ability to regenerate. 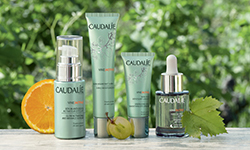 We were the first to patent this natural active ingredient with firming and anti-ageing properties. A precious sap that runs from the vine stalks. 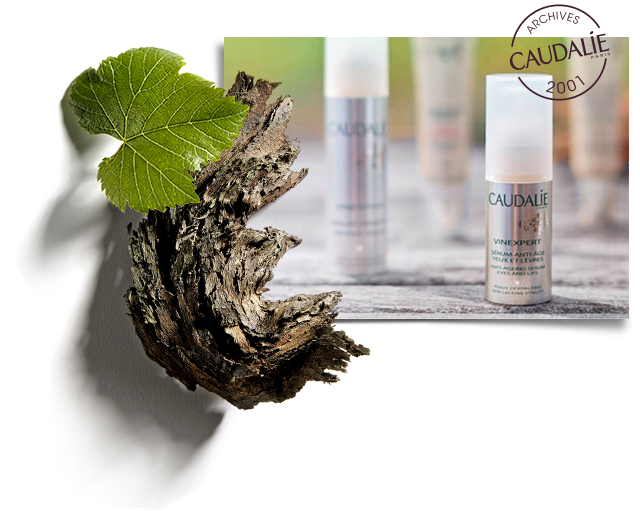 This sap – as women working in the vines well know – fades dark spots on the hands and face and restores your skin's natural radiance. 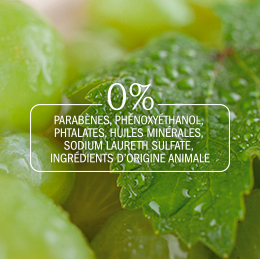 Professor Vercauteren identified and patented the molecule behind these incredible properties: Viniferine. 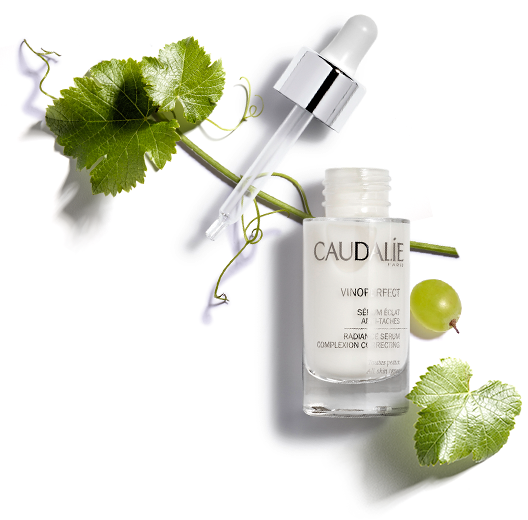 This is how our Vinoperfect serum was first created and today, it is the No.1 best-seller around the world. 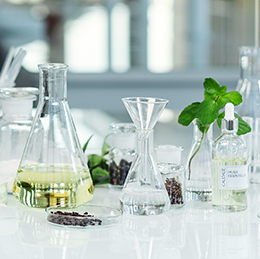 "I believe in a greener planet and more committed cosmetics." We created our Cosm-ethics values in 2006 and strive to improve them every year. 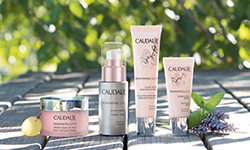 Mathilde is committed to offering you the most natural formulas possible, whilst guaranteeing they remain both effective and luxurious. 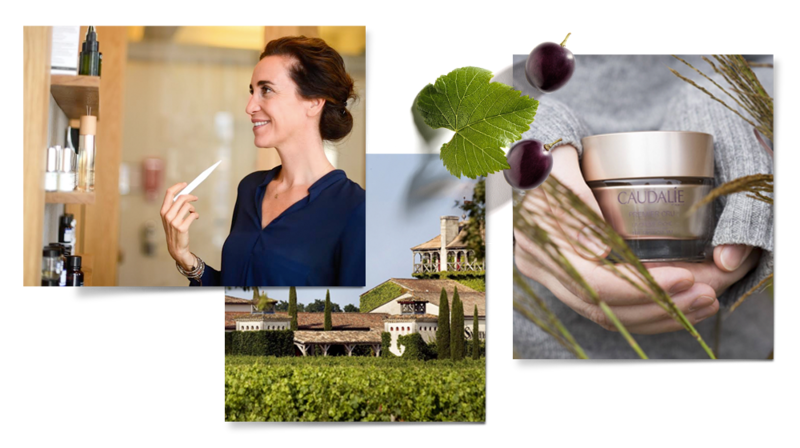 After 7 years of research and over 200 trials, Mathilde created the ultimate product that brings together our 3 exclusive patents, with some of the most effective anti-ageing active ingredients at their optimal concentration. 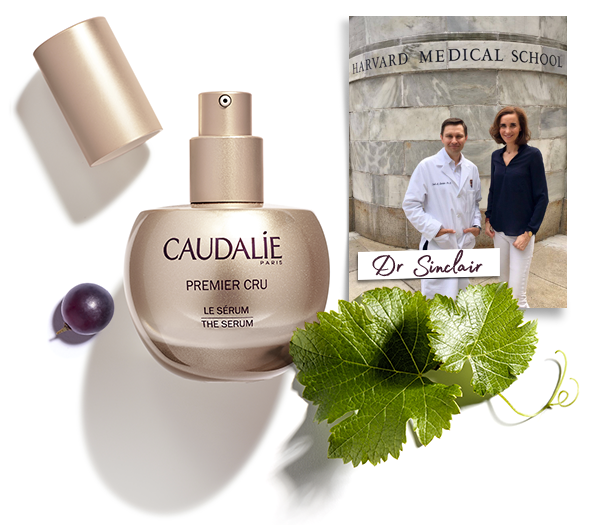 Premier Cru was born, and today remains our most luxurious and powerful routine. 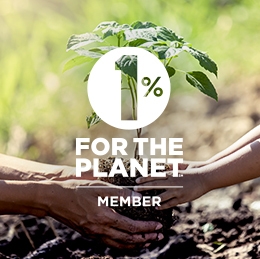 Giving back to the earth what it gives us every day: This was our goal when we began to dedicate 1% of our global sales to funding reforestation projects. 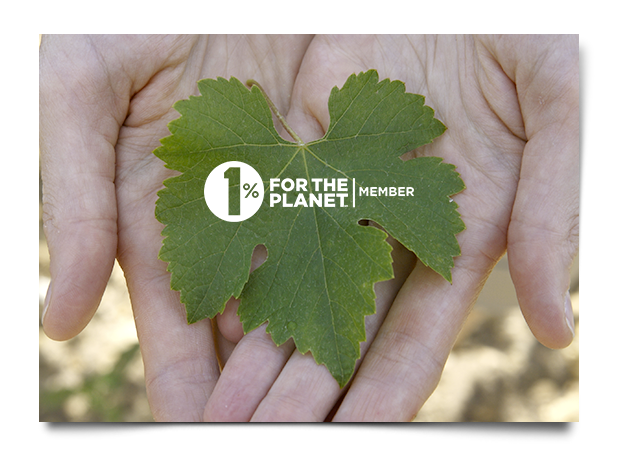 Since 2012, we have planted and protected over 4 million trees in all 4 corners of the world. Having travelled the world, talking to our customers, we dreamed of creating a hub to tell our story to women through a place that expressed our origins and where we could offer an urban twist to our Vinothérapie roots. 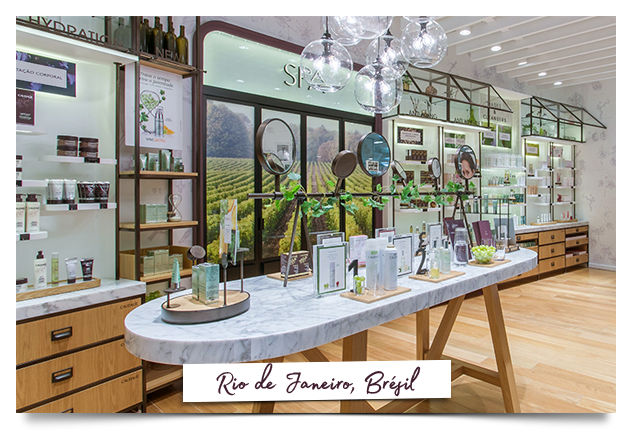 We set up our 1st boutique spa in New York and now have over 50 boutiques worldwide. 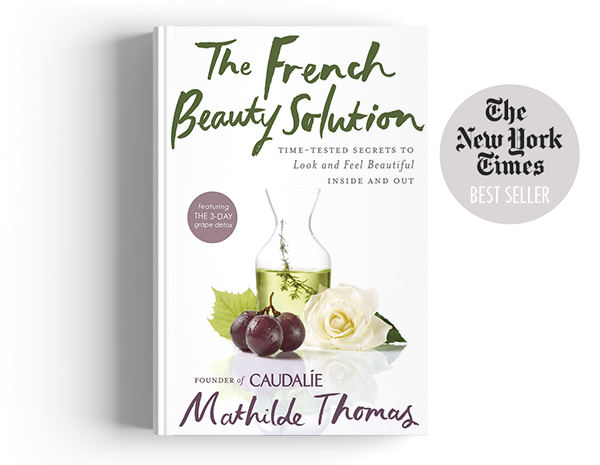 After spending 5 years in the United States, meeting thousands of women and really listening to their skin concerns, Mathilde launched her first book that shared her vision, beauty expertise and practical advice with, of course, a natural "French" beauty twist! We had the immense privilege of meeting Dr. David Sinclair of Harvard Medical School in Boston. A true guru of longevity, he agreed to work alongside our team to patent a new molecule that tackles skin ageing. 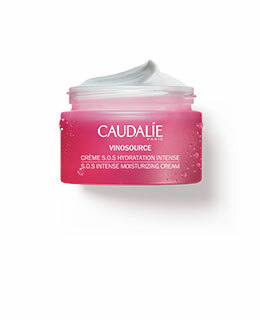 This new Vinergy® patent can be found in our Premier Cru Serum. on Instagram to discover the latest brand news.